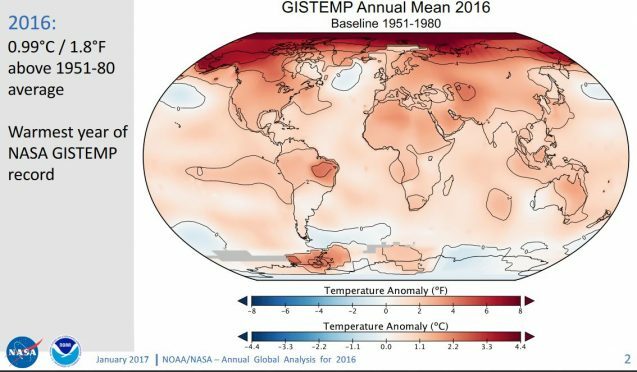 The news doesn’t come as a surprise to scientists and others who’ve been watching, but marks a milestone nonetheless: 2016 was the warmest year on record, dating back to the start of modern record keeping in 1880. And it’s the third record year in a row, keeping up a long-term trend of warming. 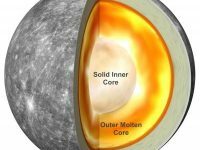 According to an analysis by the National Aeronautics and Space Administration’s Goddard Institute for Space Studies here in New York, globally averaged temperatures in 2016 were 1.78 degrees F (0.99 degrees C) warmer than the mid-20th century mean. 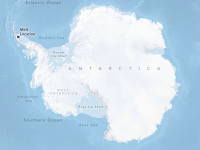 Separate analysis from the National Oceanic and Atmospheric Administration agrees, as do assessments from other agencies. 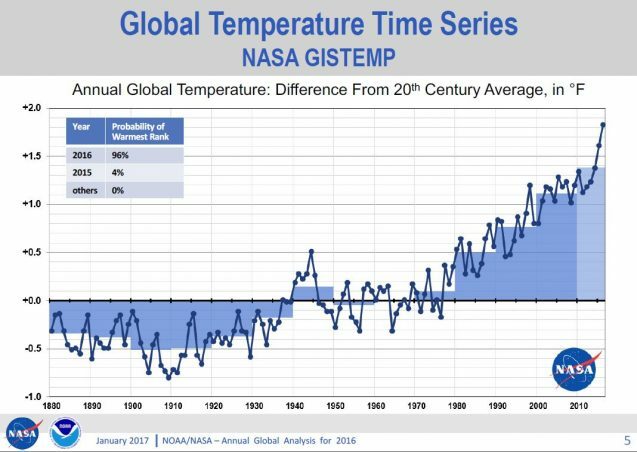 You can get the details from NASA here, including links to a slide show of key charts (like the one above), the data sets and methodology. Get the story from NOAA here. On Twitter, Schmidt added: “Records are exciting and all, but it’s the long term trend that matters.” He noted that while last year’s El Niño was a factor, only about 12 percent of the warming last year was due to that. The rest came from the accumulation of heat trapping-gases from the burning of fossil fuels like coal and oil.